Asha Dornfest, creator of the award-winning ParentHacks.com, shares MacGyver-like brilliance from real parenting experts—the moms and dads who are in the trenches every day—from her new book, PARENT HACKS. What’s a parent hack? It can be as simple as putting the ketchup under the hot dog—minimizing the mess. Strapping baby into a forward-facing carrier when you need to trim her fingernails. Or arranging your to-do list by the amount of time each task will take. Dornfest will share ideas and solutions to simplify life with little kids, cut down on stress and allow more time for family fun. Founder of ParentHacks.com and author of PARENT HACKS: 134 GENIUS SHORTCUTS FOR LIFE WITH KIDS (Workman, 2016). Asha Dornfest is a Portland, Oregon-based writer. She got her start writing web publishing how-to books. 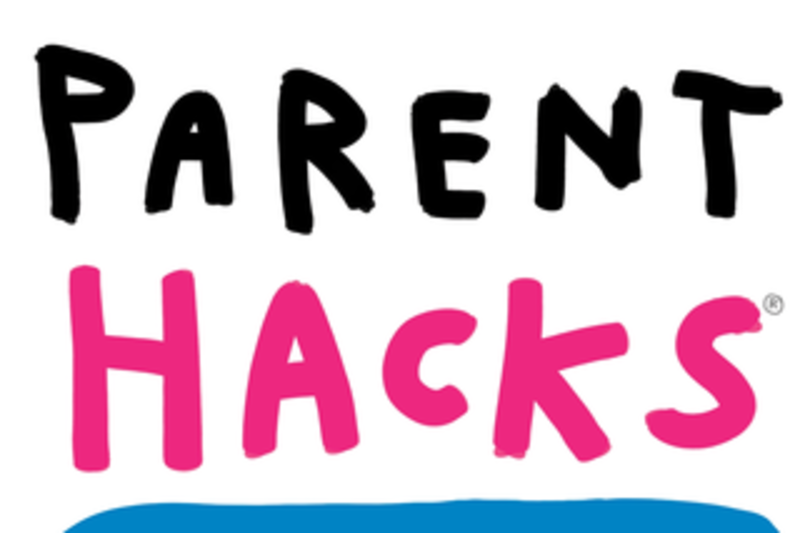 In 2005, as a new parent, she longed for a real-world alternative to "expert" parenting advice, so she launched ParentHacks.com to share clever shortcuts and "worked for me" tips from actual parents. Parent Hacks took off, gaining thousands of readers and winning awards and international press coverage. Today, Asha shares hacks in social media with the #parenthacks hashtag and continues writing at her blog. She is also the co-author of Minimalist Parenting (Bibliomotion, 2013), co-hosts the Edit Your Life podcast and travels the country as a speaker and advocate. Find Asha on Facebook at /parenthacks, and on Instagram and Twitter at @parenthacks and @ashadornfest.